The kidneys, which are responsible for eliminating excess fluids and removing wastes from the body, are located under the rib cage on either side of your spine. If you’re feeling pain in that area, it could be a kidney infection, a kidney stone, or another kidney problem. How can you tell whether the pain is related to your kidneys? Kidney pain is usually felt higher in the back than muscle pain, which we usually feel in the low back. Unlike muscle pain, kidney pain won’t get better if you move around or change positions. The pain will probably feel sharp if it’s from a kidney stone and will be a dull ache if it’s from a kidney infection. If you have kidney pain, you should see a doctor. If it’s from an infection, you’ll probably need antibiotics. If the pain is caused by a kidney stone, the stone may pass on its own, but if it’s too large, you may need surgery. 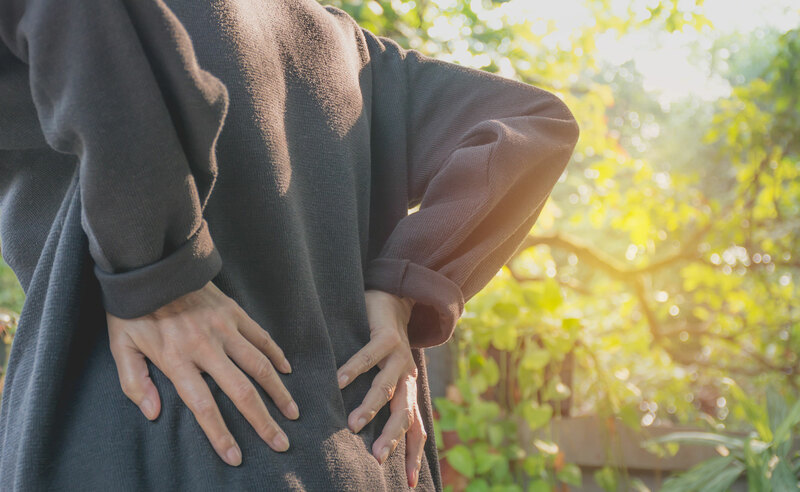 Infections and kidney stones are the most common reasons for kidney pain, but your discomfort could also be a sign of other problems, such as a blood clot or tumor, so it’s important to have it checked out. If you have any questions or concerns about kidney pain, please don’t hesitate to call our team. We’d be more than happy to schedule an appointment to diagnose the underlying problem and develop a treatment plan.